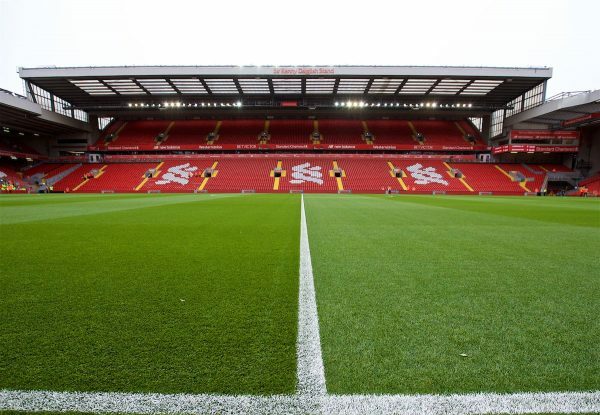 Liverpool host a confident Everton side in the Merseyside derby on Sunday afternoon, for an eagerly anticipated Premier League clash. 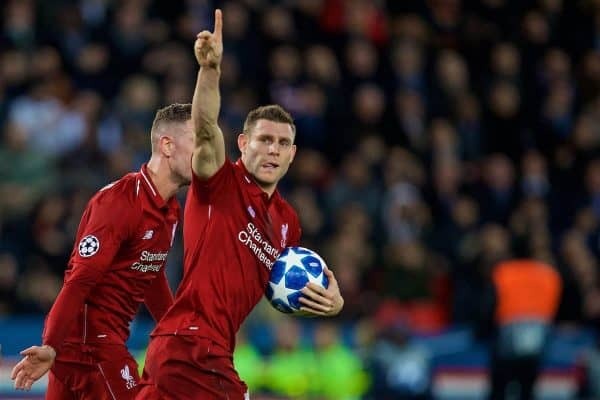 The Reds continued their Champions League struggles in midweek, losing 2-1 to Paris Saint-Germain to set up a tense final night in Group C.
It was another anaemic European showing on their travels, with Jurgen Klopp‘s side struggling to replicate their Premier League form. The loss to PSG must quickly be erased, however, as one of Liverpool’s biggest matches of any season swiftly arrives this weekend. Everton head to the home of their rivals sixth in the table and looking reinvigorated under the impressive Marco Silva. 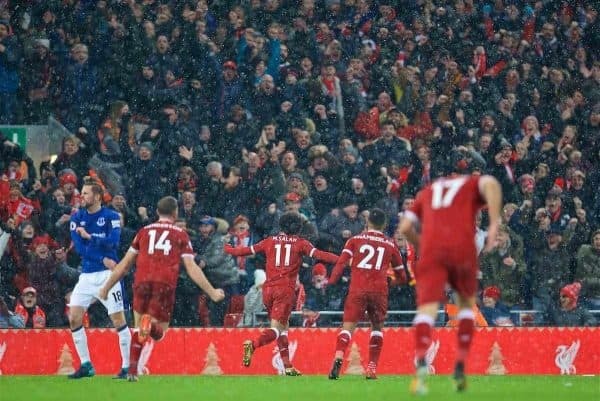 The Blues haven’t won at Anfield since 1999, but there seems to be a quiet confidence that they can end the barren run on Sunday. Liverpool are heavy favourites to pick up three points and heap more gloom on their adversaries, though, with only six points dropped in the league all season. 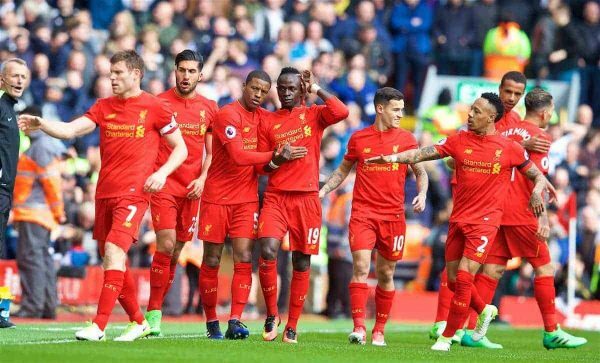 They all came against fellow ‘big six’ clubs, which perfectly illustrates how dominant Klopp’s men have been against the rest. A huge response is required after the limp midweek showing and Anfield will be bouncing by the time kickoff arrives. The gap between Liverpool and Man City is likely to be five points by then—Pep Guardiola’s side host Bournemouth on Saturday—so a win is paramount. Local bragging rights are fairly key, too! 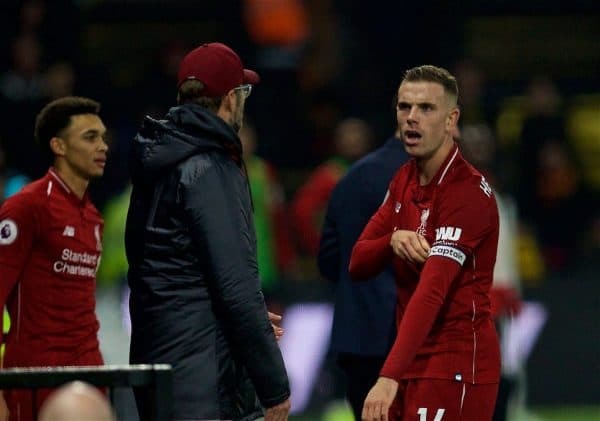 Jordan Henderson is suspended for the game, following his needless sending off at Watford last weekend. There are no new injury problems for Klopp to contend with, but Adam Lallana is a doubt and Alex Oxlade-Chamberlain and Rhian Brewster are long-term absentees. Trent Alexander-Arnold should return to the team after being left out in Paris, with the Merseyside derby meaning so much to the boyhood Liverpool fan. Joe Gomez could then slot in alongside Virgil van Dijk at centre-back, with Dejan Lovren making way. 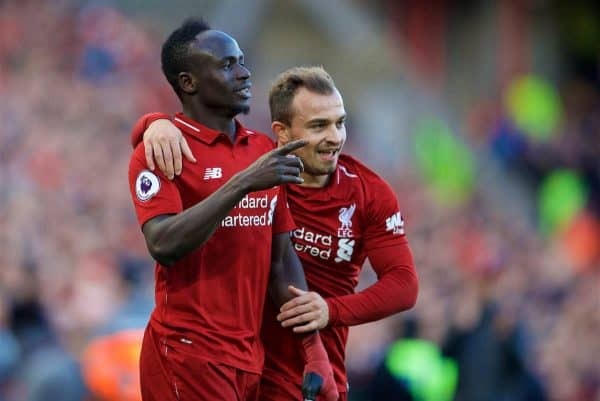 Henderson’s absence potentially paves the way for Fabinho to come in, while Naby Keita‘s bright cameo against PSG should mean he is line for a first Premier League start since September. Gini Wijnaldum and James Milner are also in contention in central midfield, although both struggled in midweek, despite the latter scoring a well-taken penalty. 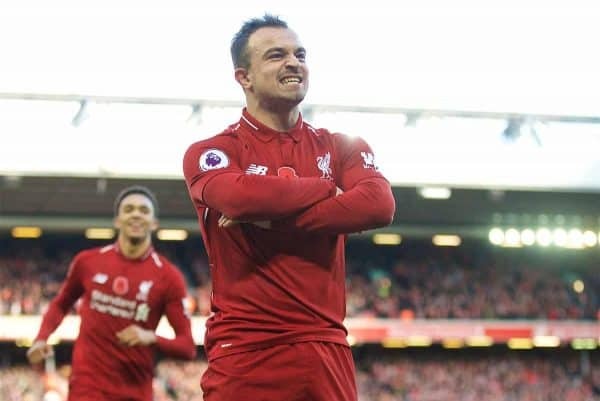 Xherdan Shaqiri will be desperate to play but that will likely only happen if Klopp reverts to a 4-2-3-1 formation, with Mohamed Salah playing up front and Roberto Firmino dropping into a No. 10 role. James McCarthy is a long-term absentee for Everton, but Silva has an otherwise fit squad to choose from. The Blues could have as many as six Merseyside derby debutants in their starting lineup: Yerry Mina, Kurt Zouma, Lucas Digne, Bernard, Andre Gomes and Richarlison. 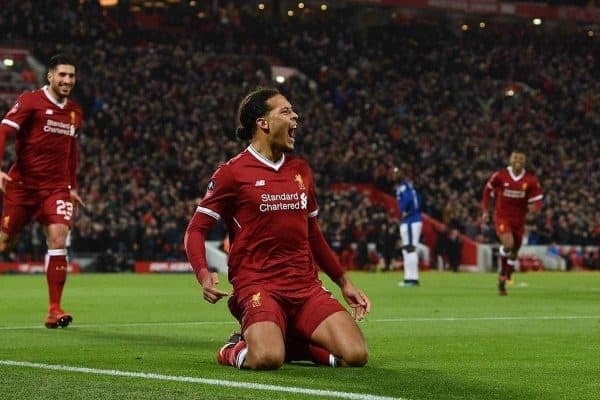 Liverpool have bossed Everton this decade, remaining unbeaten since a 2-0 defeat at Goodison Park in October 2010, during Roy Hodgson’s tenure. That’s a 17-match unbeaten streak, with the Blues still looking for their first win at Anfield this century. Winning hasn’t always come easy for the Reds, however, with nine of those 17 matches ending in a draw. “Absolutely. The players had the whole week together. Most of the time they talk to each other, they all know about it. “Yes [I’m confident]. I thought when we choose a team I think they are ready. Are they ready? We will see, they have to prove it. The game is part of a busy afternoon of derby action on Sky Sports Main Event, with coverage getting underway at 4pm (GMT). Kickoff is at 4.15pm. Chris Williams is in charge of This is Anfield’s live blog, bringing you pre-match content and minute-by-minute updates from 3.30pm.